The redeveloped Hallett Cove Shopping Centre has emerged as a retail and lifestyle hub servicing Adelaide’s fast-growing southern suburbs. 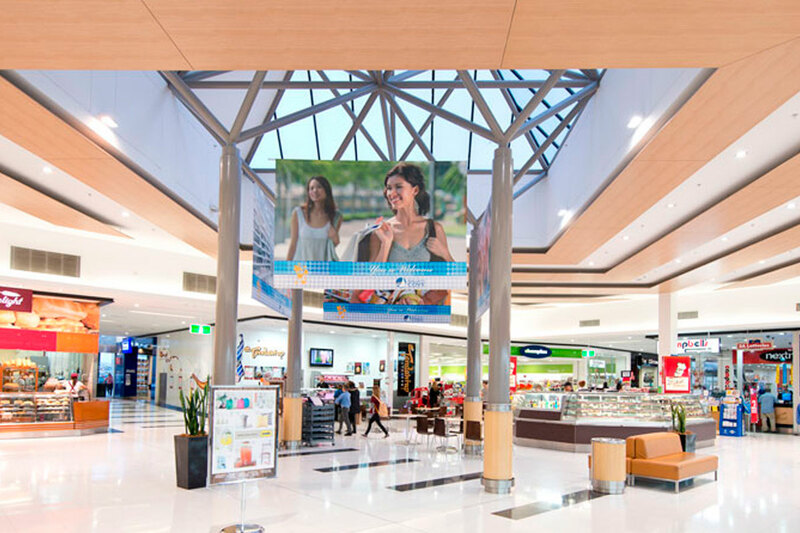 The modern 19,650.50sq m complex houses three major supermarkets including Woolworths and BWS, ALDI, and Foodland, alongside Big W and 49 speciality stores. Combining convenience with an abundance of choice, customers can browse a diverse array of fashion, jewellery, giftware and entertainment stores, as well as health and beauty and travel outlets. Friendly, local service is assured from a range of everyday service providers, including a newsagency, chemist, banks, and Australia Post. Hallett Cove Shopping Centre also offers a variety of eateries comprising restaurants, takeaway options and boutique cafes, catering for all styles of dining.